Lamar Community College Softball is proud to announce graduated sophomore Larissa Royer was named National Junior College Athletic Association's Third Team All-American as a utility player. Royer played two years for LCC, splitting time as a pitcher and infielder. 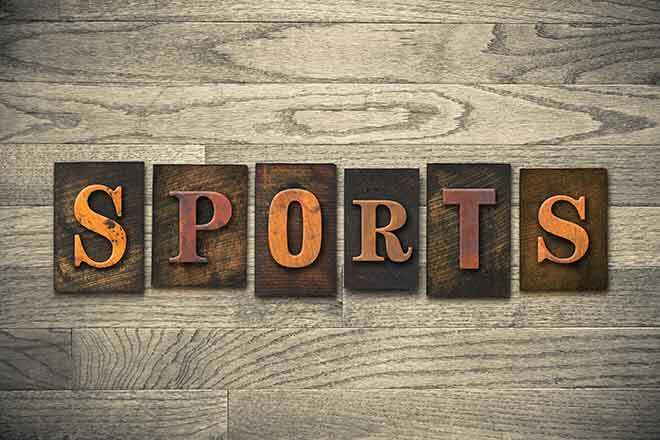 The Berthoud, Colorado, native also received Region IX honors as a utility player and was named Region IX Player of the Year for the 2017-2018 season. 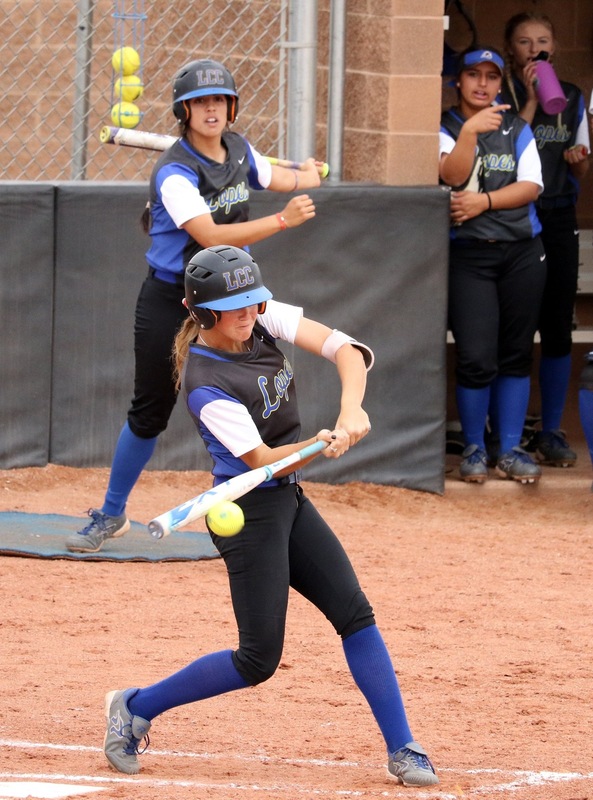 This year, Royer batted .434, smacking 21 doubles and 14 home runs, while driving in 76 RBIs for the Runnin' Lopes. In the circle, Royer threw 10 wins for LCC with an ERA of 3.36 and 76 strikeouts. Her outstanding sophomore season built off her 2016-2017 freshman performance, where Royer received Region IX honors as a pitcher and was also named Region IX Freshman of the Year. 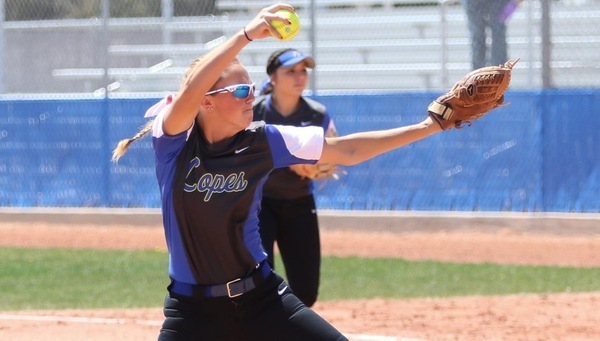 As a freshman, Royer threw 12 wins for the Lopes with an ERA of 4.26 and 145 strikeouts. At the plate, she batted .407 with 13 doubles, 10 home runs and 30 RBIs.